Ultra Light Down Jacket by Scandinavian Explorer. Norwegian design! 90% down and 10% feathers. 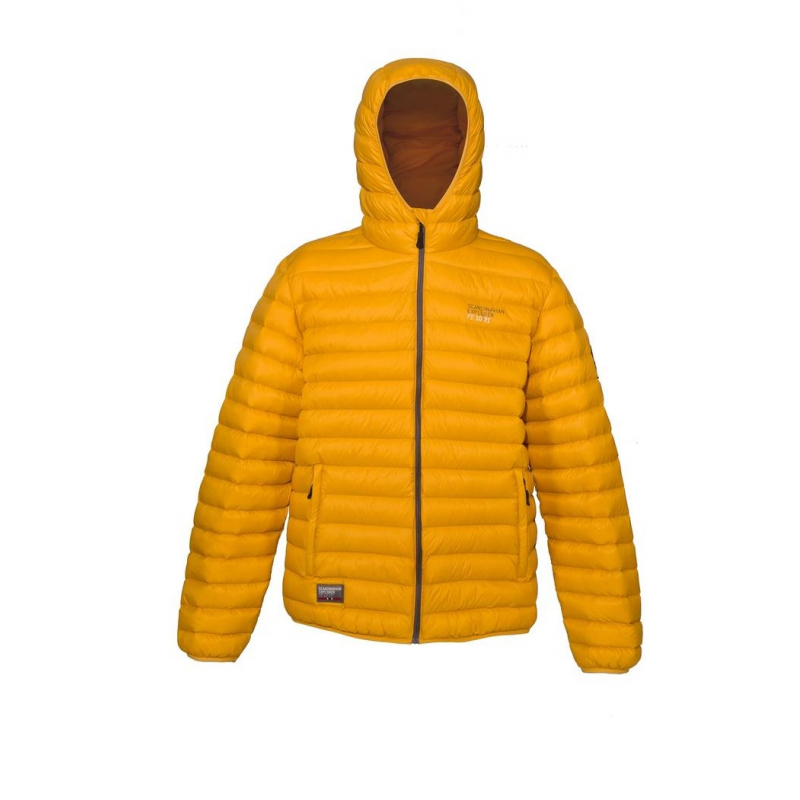 650 CUIN / fill power 120 g/pc High density shell fabric High Warmth-to-Weight ratio.